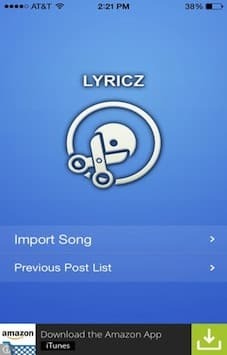 Lyricz is social plus music sharing application developed by Simpalm for Lyricz LLC. 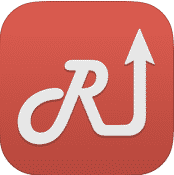 This app come with different music sharing experience. You can listen music and at same time you can take 5 to 30 seconds music snippets to share in social media. You can also add your own pictures in the post. 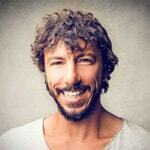 Lyricz has a music library of all time popular songs for users. We have developed iPhone App of Lyricz and it is available on App Store. User can access music library and audio songs. User can access audio player and listen audio songs. User can play, pause, and stop the songs. Users can access time slider during the playing the audio songs. 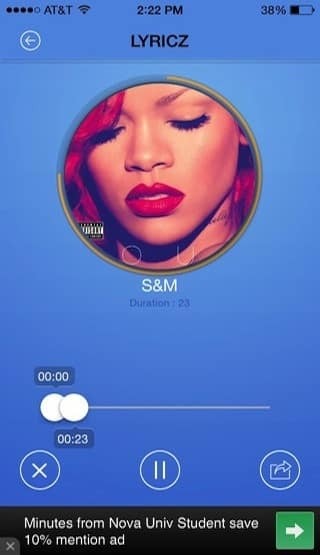 User can take 5 to 30 seconds music snippets and add pictures to post on share media such as Facebook, Twitter. User can share music snippets via Text message and email as well. User can import music from phone storage. Lyricz is new music entertainment app and client wanted us to implement unique way to create and share music with friends. We have integrated custom audio player and audio editing tools in the Lyrics mobile apps so that user can create their own music and share on social media. Lyricz has audio player, audio editing, photo uploading, music sharing and audio library Capabilities.